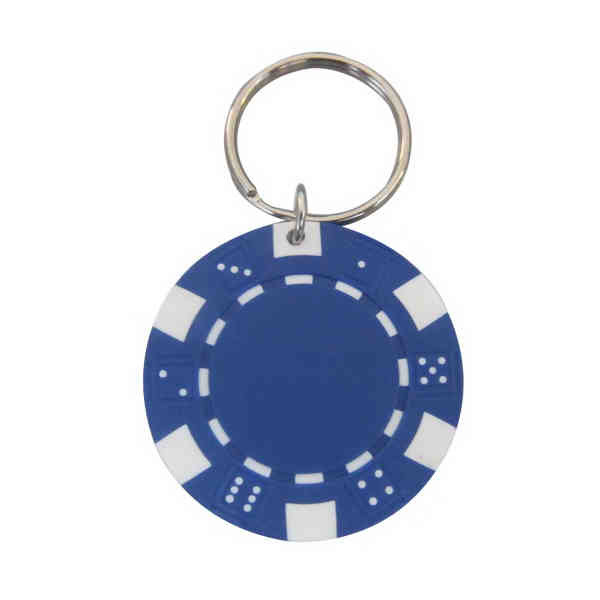 Item Description: A selection that opens up countless posibilities, this poker chip keychain would be an excellent way to promote a new casino or fundraising event! Add your company name or logo to this classic replica and hand out the finished products at tradeshows, conventions and community events. 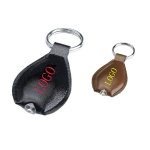 A fitting addition to a party gift bag they'd also be a perfect prize for local competitions. 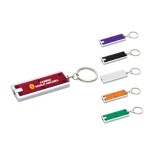 Great for game nights, hotels, gamblers and much more!